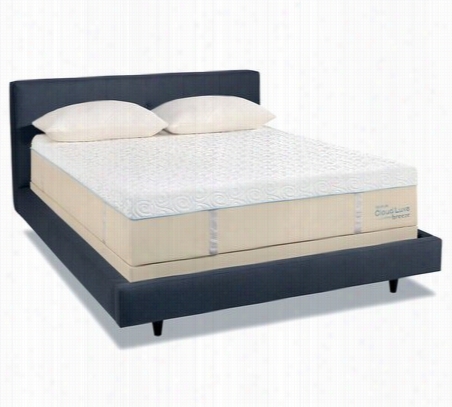 TEMPUR-Cloud Luxe Breeze Mattress Twin XL. 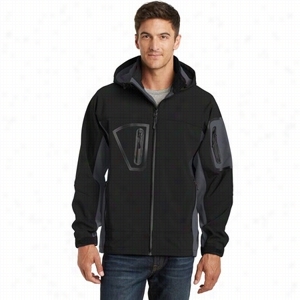 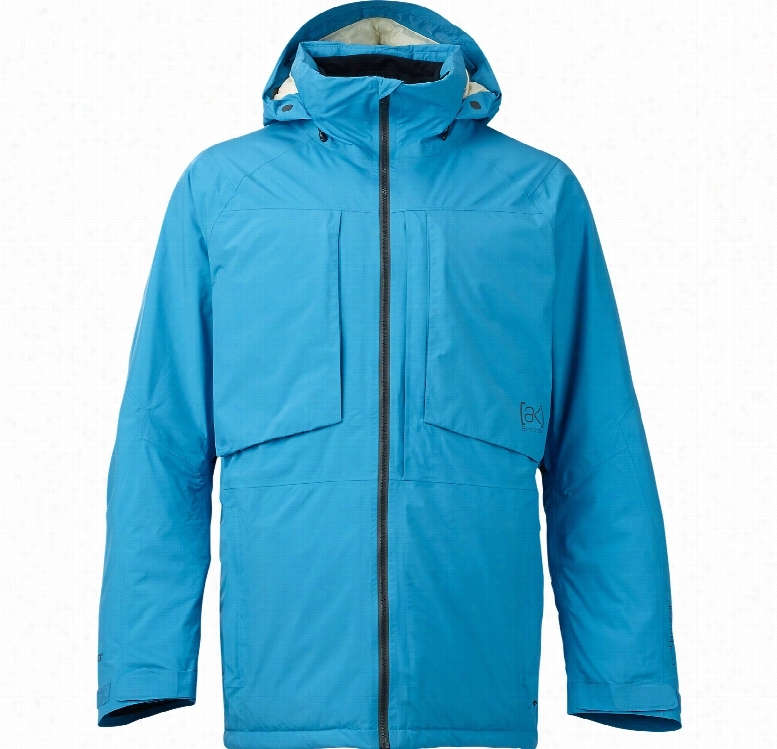 Port Authority Waterproof Soft Shell Jacket. 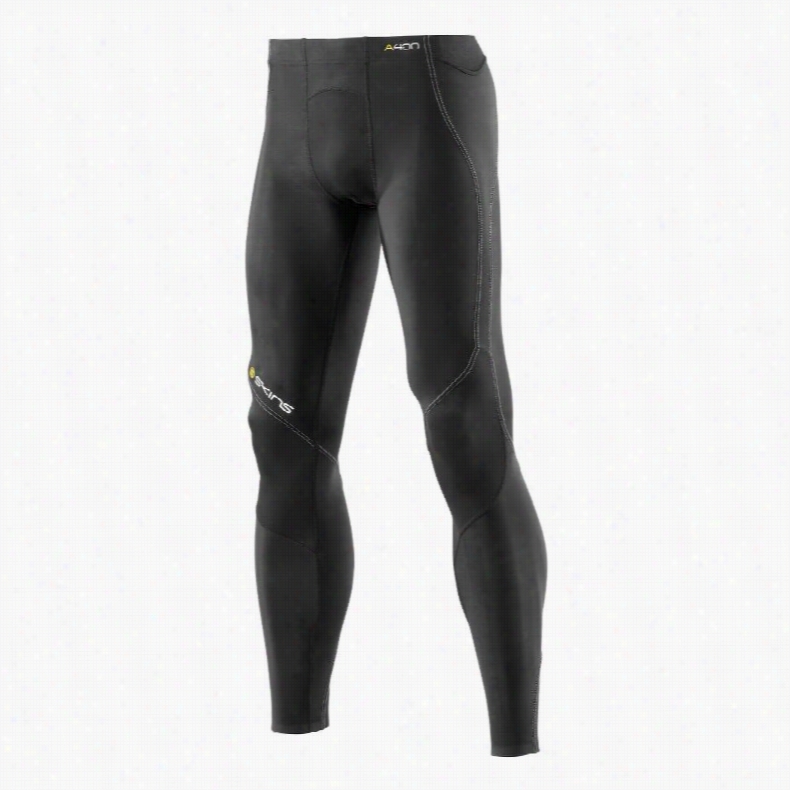 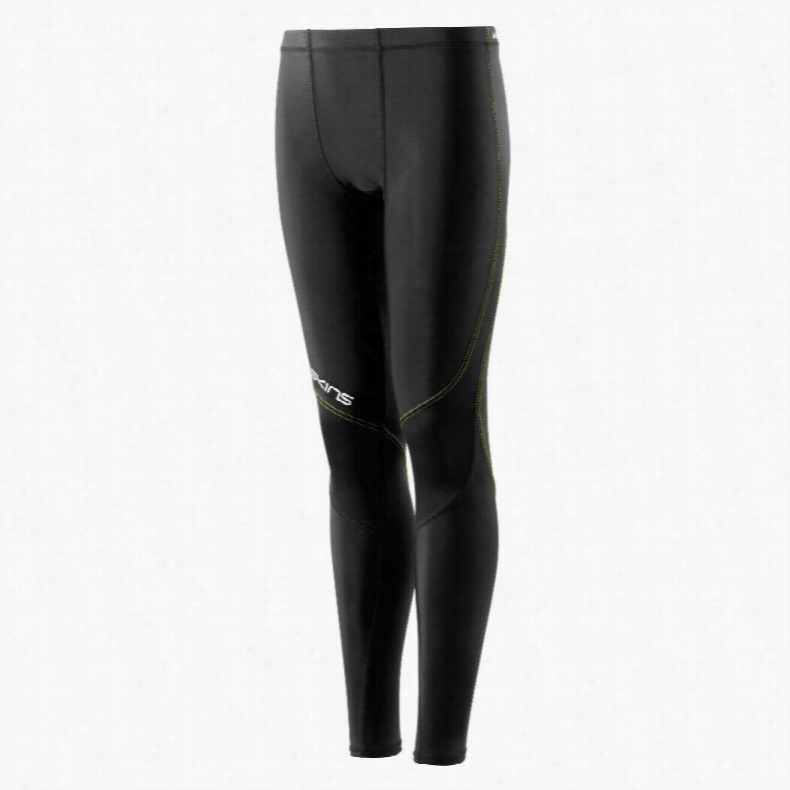 Skins A400 Long Tights Baselayer Pants. 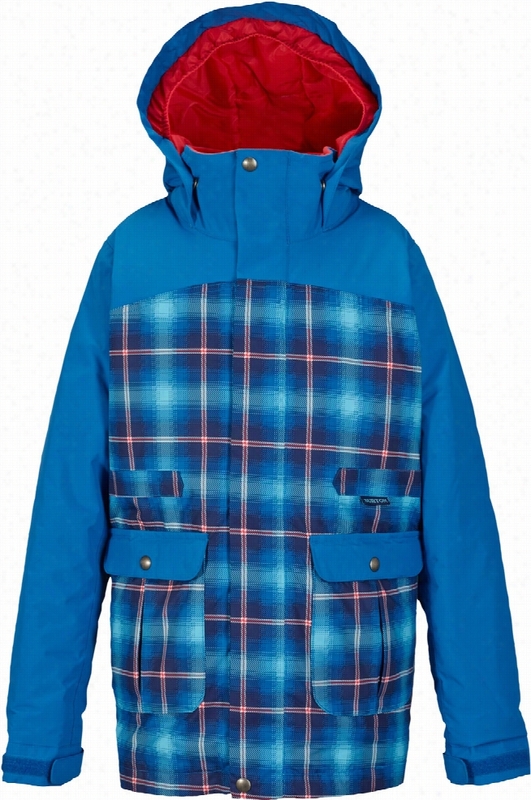 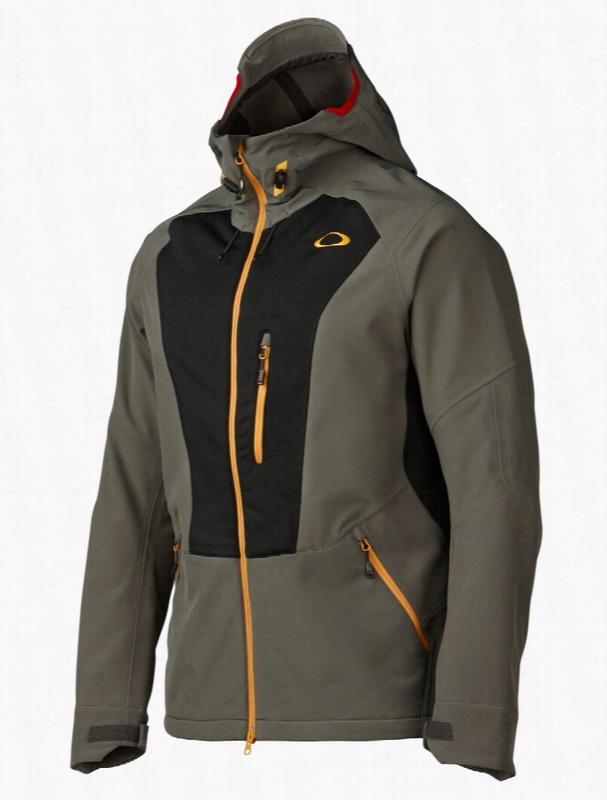 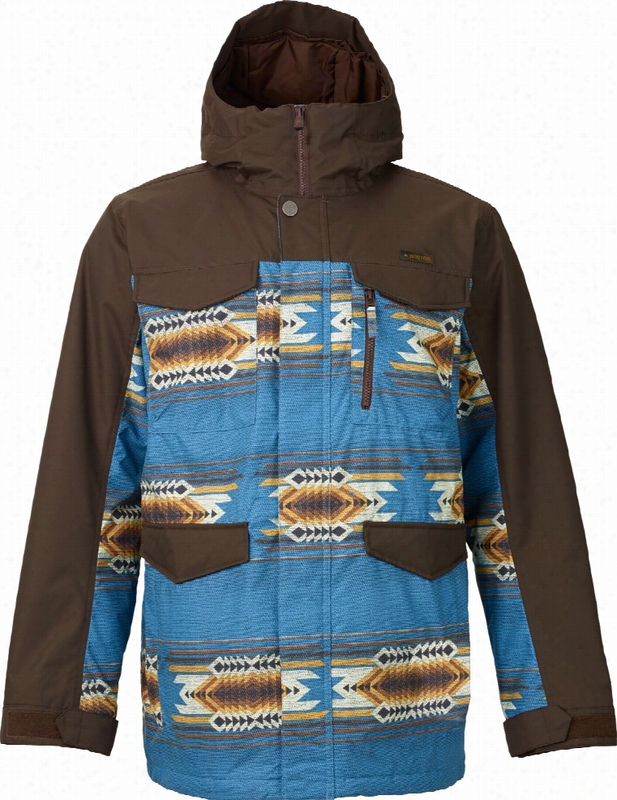 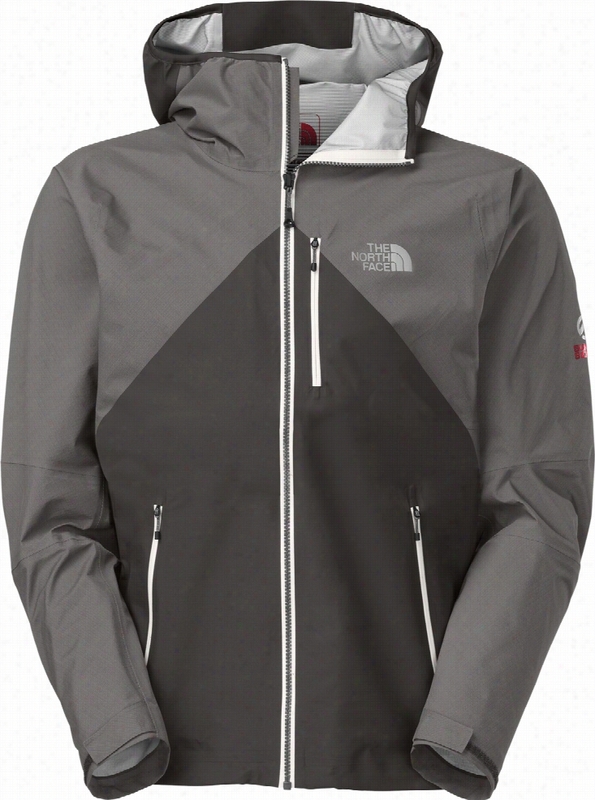 The North Face Fuse Uno Jacket.